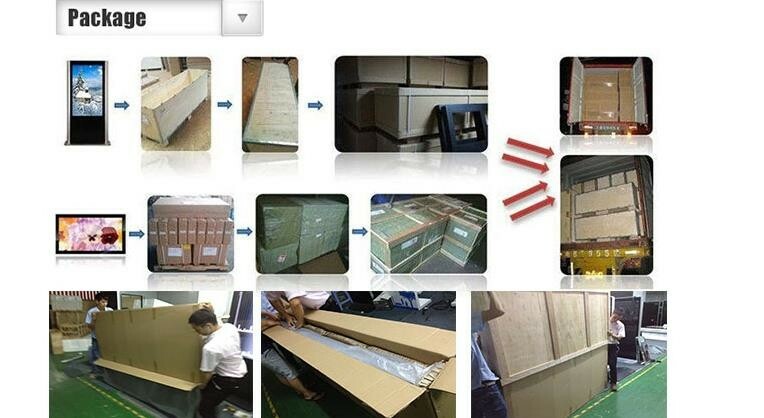 1 * RJ45,4 * USB 2.0, 2*PS/2,1 * Line-in,1*VGA and etc. 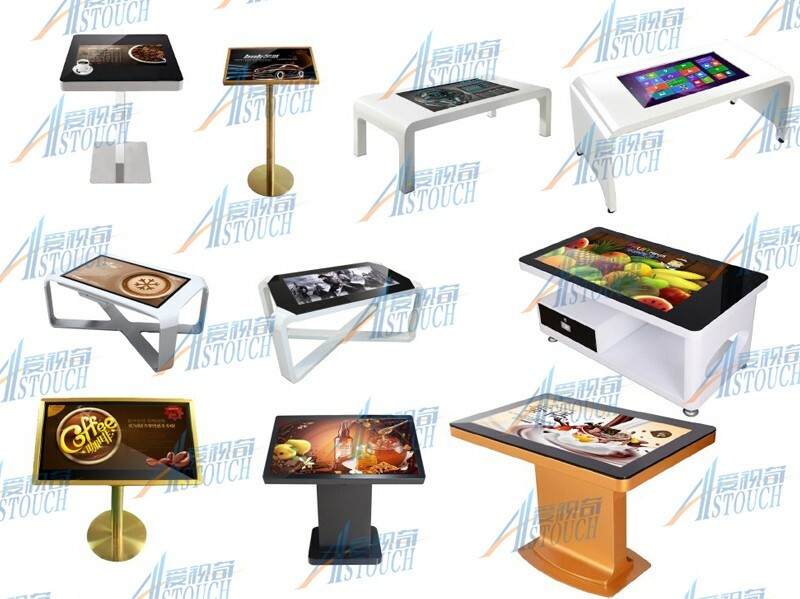 Scratch-free; More than 50,000,000 touches in one location without failure. 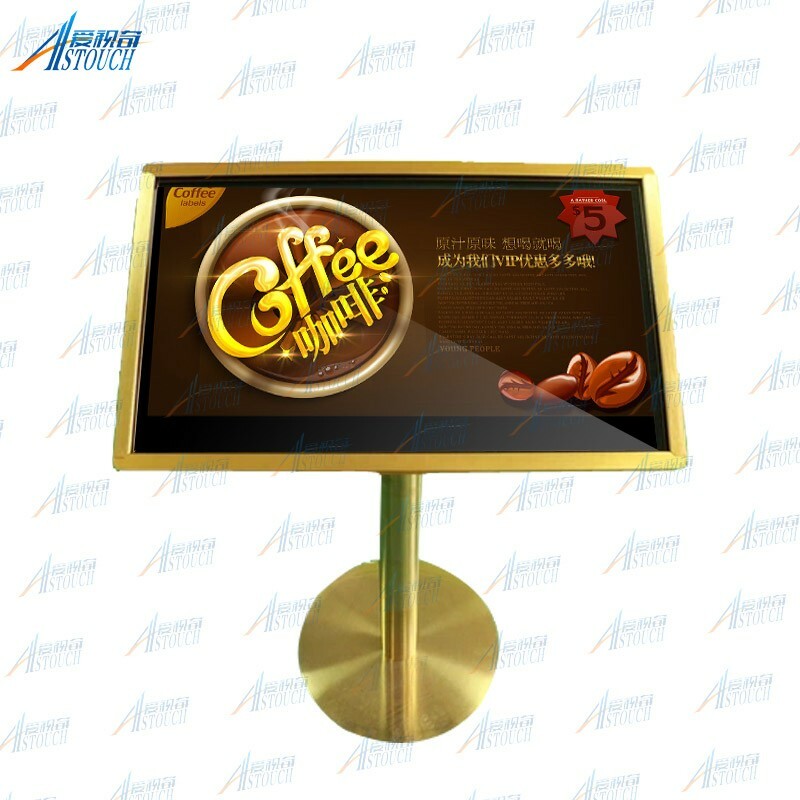 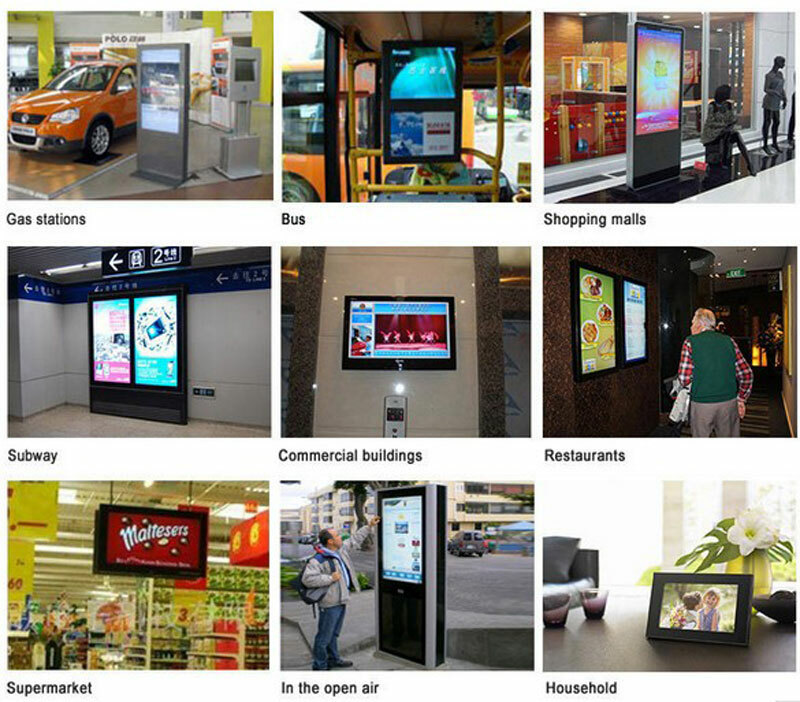 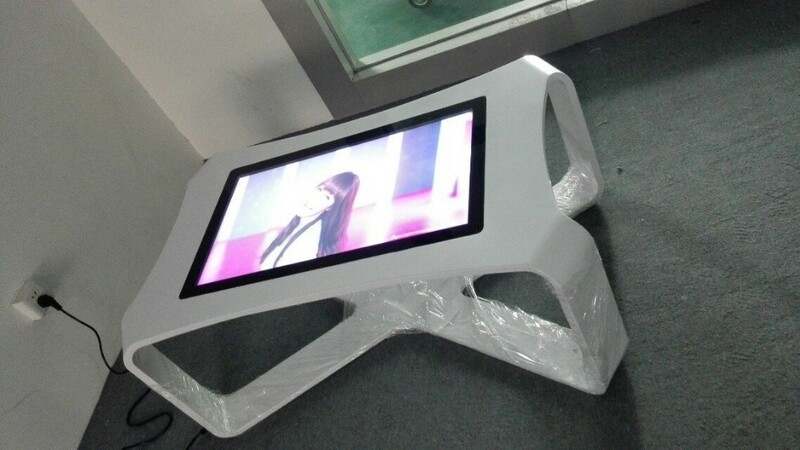 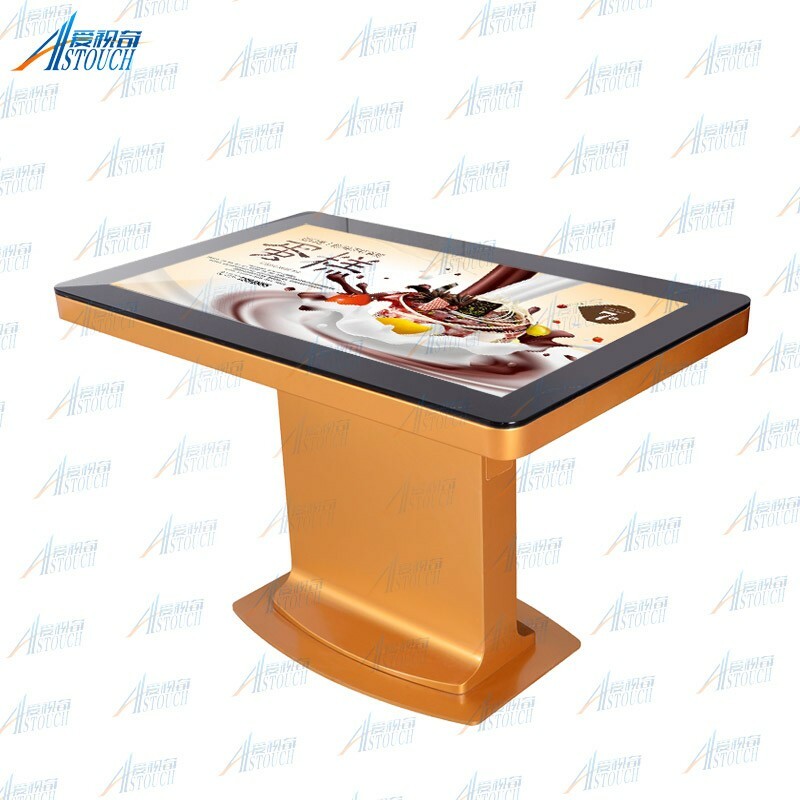 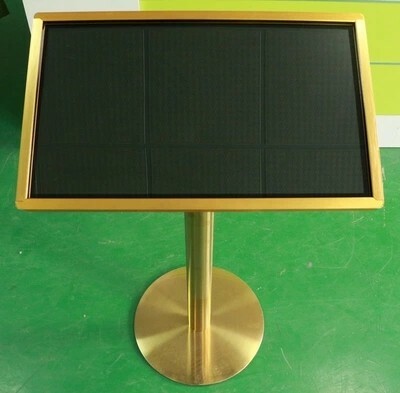 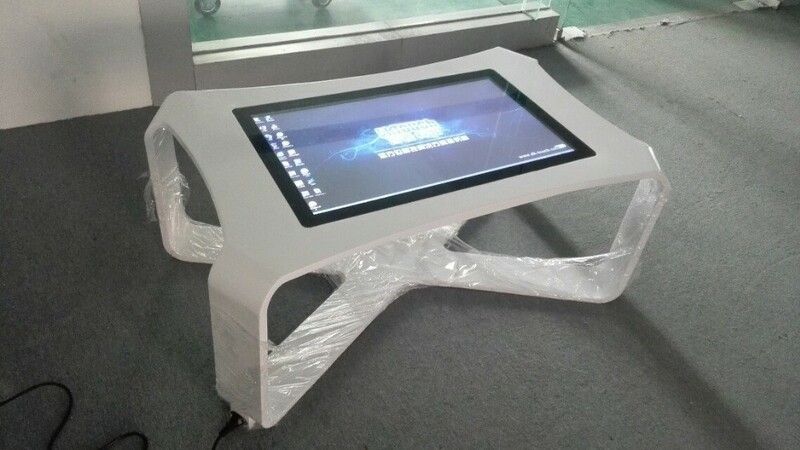 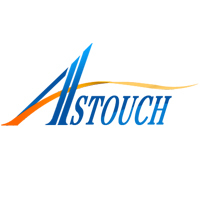 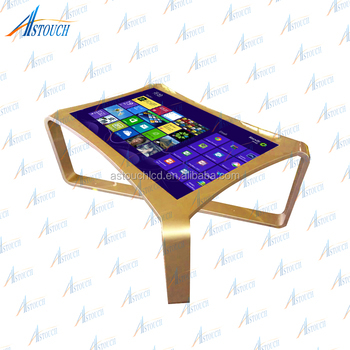 Astouch Technology (Shenzhen) Co., Ltd.